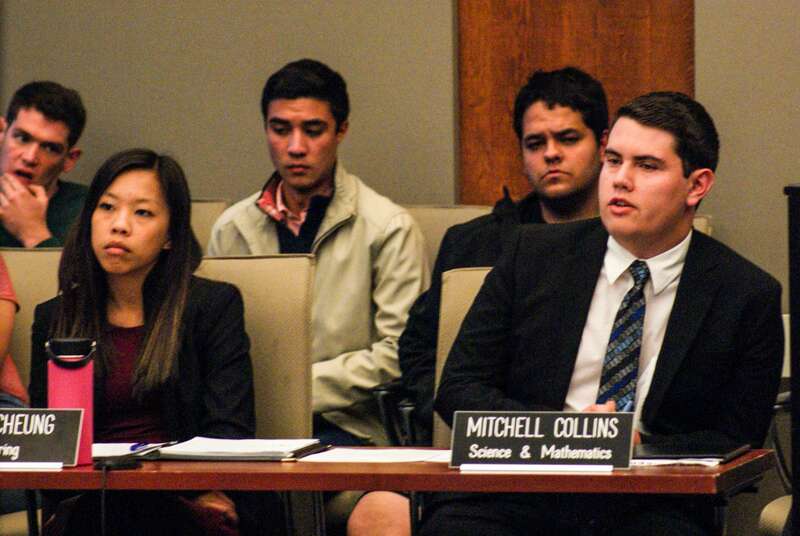 The Associated Students, Inc. (ASI) Board of Directors voted 12-15 April 18 against supporting a state bill that would prevent mandated meal plans for students living on campus. If passed, meal plans would not be required for freshmen. The Board of Directors is not against the bill but has no official stance on it. Congressman Salud Carbajal wrote in a letter to the Board of Directors that his stance on a federal bill regarding hazing on college campuses was changed by their resolution in support of it. The author of the ASI resolution said he was concerned about a financial barrier caused by students overpaying for meals through the plan and a lack of food options for students with dietary restrictions. Opponents of the bill are worried about the viability of dining contracts if students opt out of the meal plan, the possibility of freshmen deciding to skip meals if they are short on funds and the lack of access to food off campus since freshmen are not allowed to bring cars to campus. A bill analysis prepared by the state legislature said the bill could result in annual revenue costing between hundreds of thousands and millions of dollars for higher education institutions and could raise the cost of on-campus food. The same analysis predicted 10 percent of California State University (CSU) student residents would opt out of the plan. “The requirement to purchase a meal plan eliminates a student choice in determining what will be more economical for their wellbeing,” bill author and Assemblymember Steven Choi said. Assemblymember Shirley Weber voted against the bill and said she was concerned with the possibility of students trying to cook in their residence hall rooms. “I’ve been in dorms where people had hot plates, that was a disaster, set things on fire. Try to cook, the bugs and stuff running everywhere, you can imagine, students making tacos in their room one time,” Weber said in a March 13 Committee meeting. The CSU has no official position on the bill. The bill will be debated by the Committee on Appropriations before it has to be debated in front of both houses of the legislature and signed by the governor if it is to become a law.